The island of Trinidad, tucked away in the southern Caribbean, will always be special to me. In the late 1990’s, I spent several weeks there conducting field research as part of my doctoral dissertation. 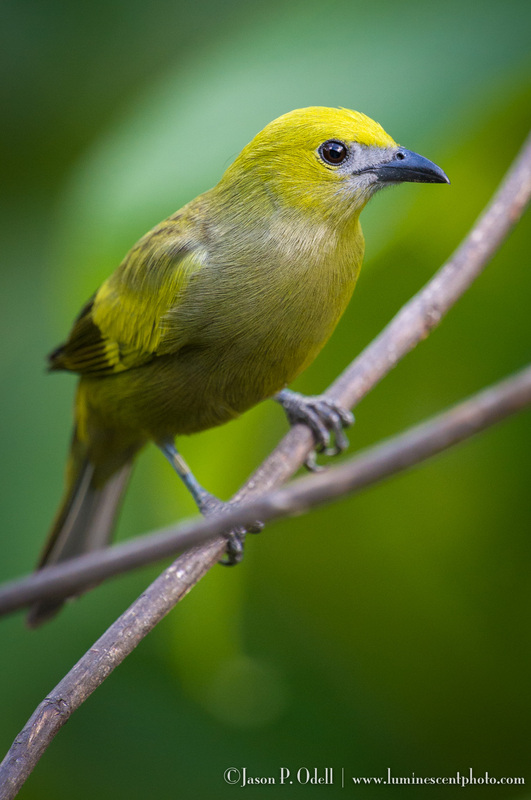 On a day off, I visited the Asa Wright Nature Centre and marveled at all the birds from their veranda. Now, I’m happy to announce an exclusive small-group photo safari to Trinidad in June, 2018. 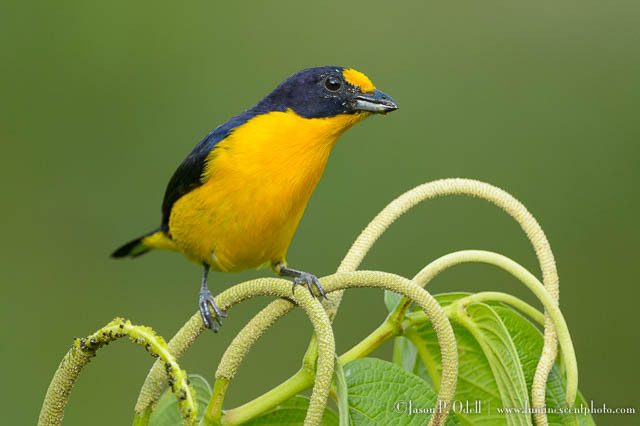 This is your opportunity to photograph the colorful birds and other wildlife of Trinidad. I will provide each participant with as much technical and creative support as they need to capture fantastic images over the course of four days while we enjoy the laid-back accommodations at the Asa Wright lodge. 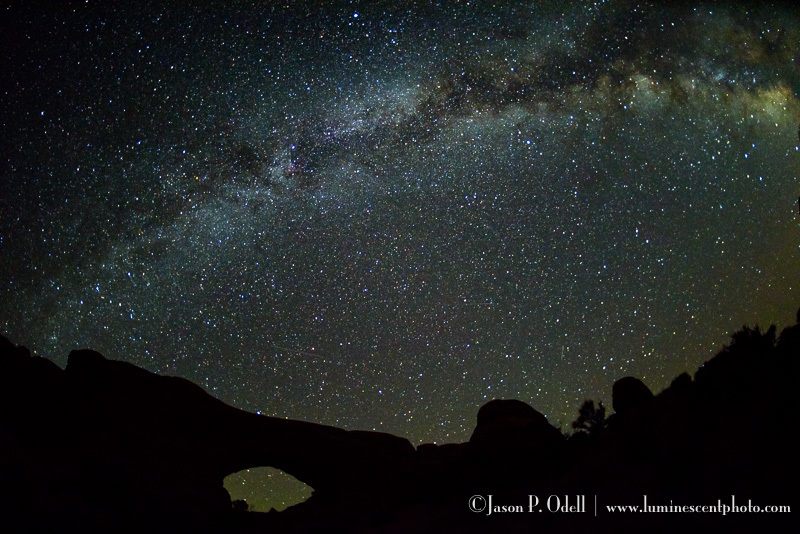 I just returned from Utah, where I brought a group of clients to participate in a night sky photography workshop. 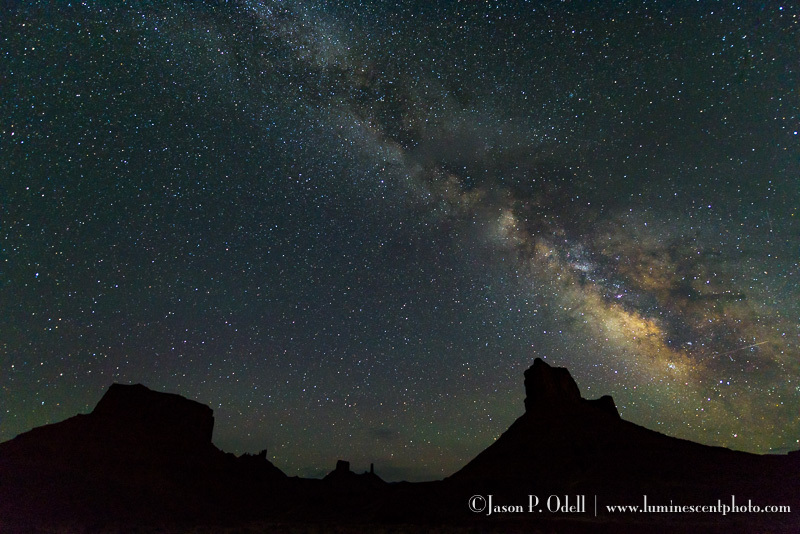 The dark skies of Utah near Moab are perfect for photographing stars and the Milky Way, and we were fortunate enough not to have any issues with clouds. 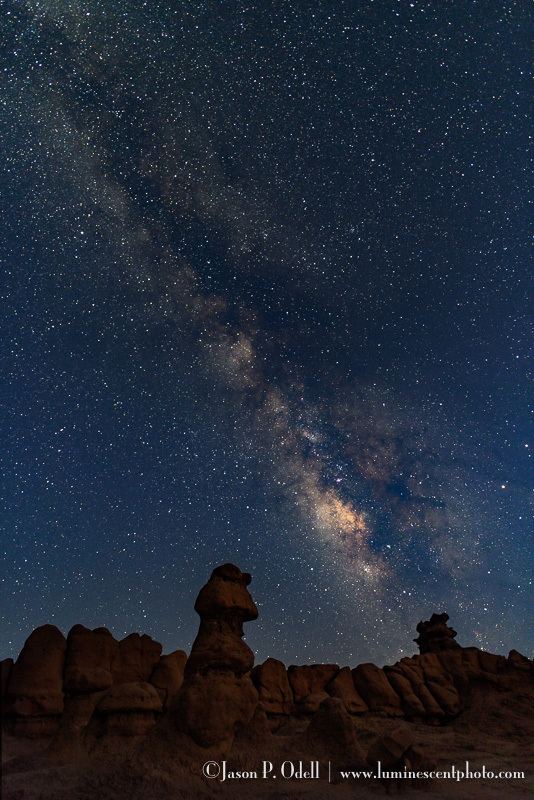 For each of our three evenings, we went do different locations where we could compose interesting star shots with silhouettes of amazing rock formations. I thought I’d share some of my images here. You can see more of them at my Facebook and Instagram pages, too. My upcoming workshops and safaris are listed here. 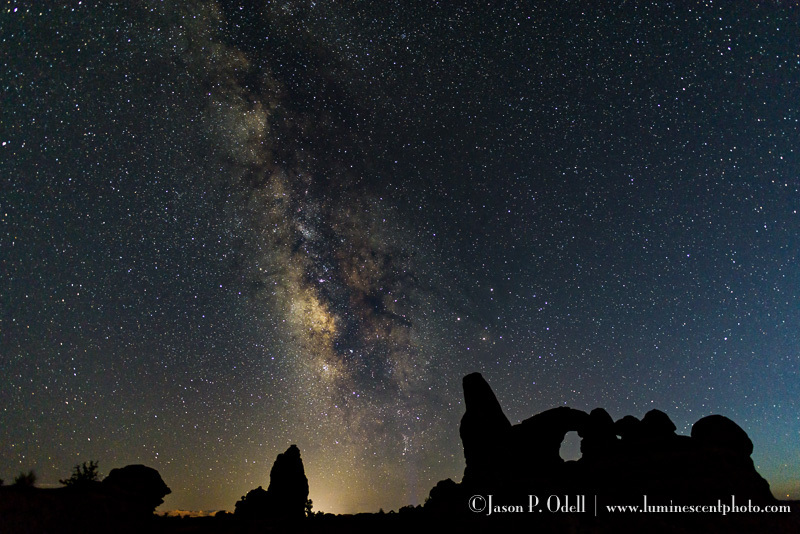 Learn how to photograph stars and more with The Night Sky Photography Handbook, a complete guide for digital photographers. 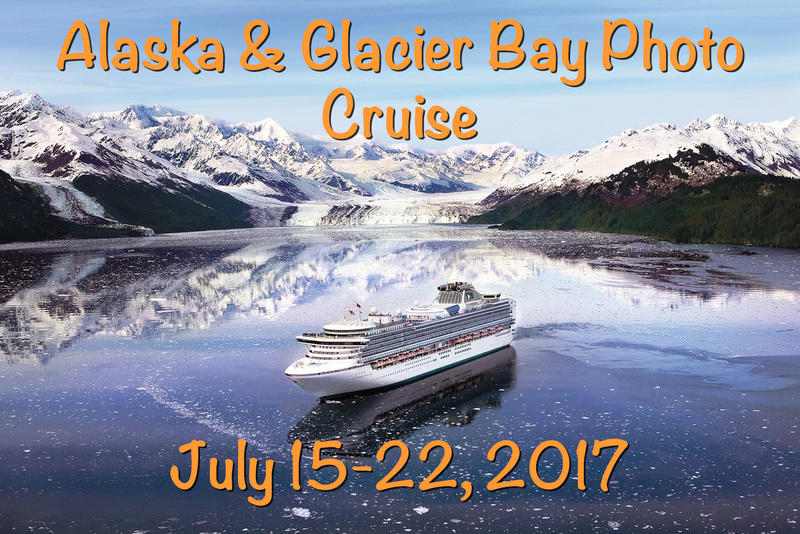 Join me aboard Ruby Princess for an Alaskan photo cruise! I’m super excited to announce that I’ll be conducting a photography workshop and tour to Alaska, July 15-22, 2017 aboard Ruby Princess. This is an all-inclusive, 7-night round trip cruise and photography experience from Seattle, Washington. While aboard, we’ll have private photo seminars and we’ll use the ship for creative photo opportunities. We will then have private photo tours/excursions and photo learning sessions with professional guides and myself as your photo instructor. Join me Saturday, Sept. 5th online for a comprehensive look at black and white image processing using Silver Efex Pro 2 with Lightroom & Photoshop. 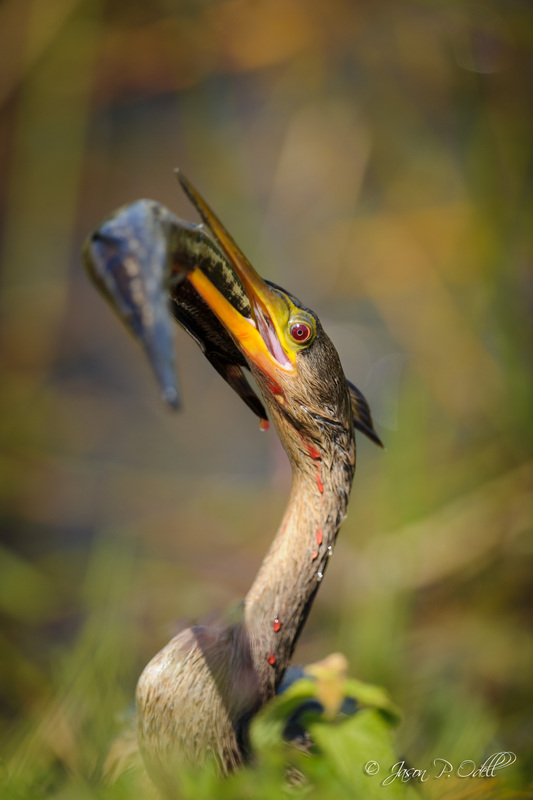 Join me December 13-17 to photograph birds and the night sky in the Florida Everglades. I’m pleased to announce a winter birding safari to the Florida Everglades, December 13-17, 2015. During this photo safari, we’ll not only photograph the birds and other wildlife, but we’ll have an opportunity to do some night sky photography of the Geminids meteor shower! This workshop includes both field and classroom instruction, so bring your laptop so I can teach you how to process your photos! 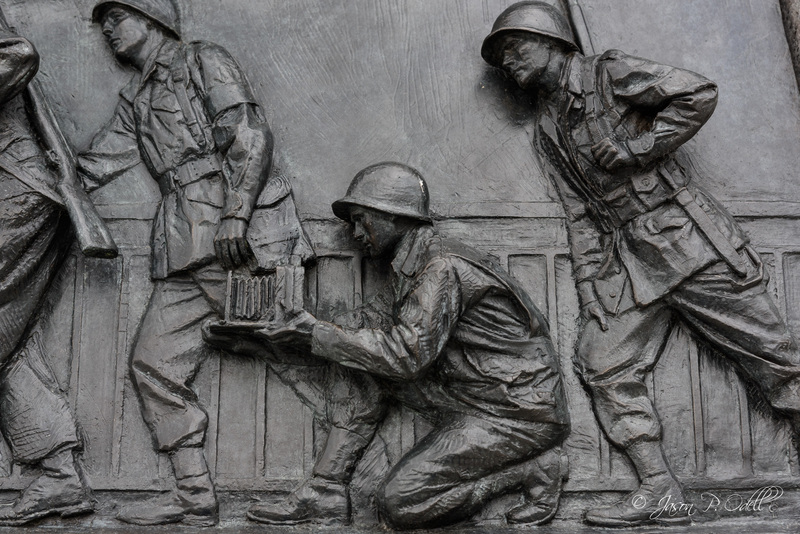 Place your deposit now to secure your space on this trip until October 14th, 2015.